Beautiful well cared for ranch. 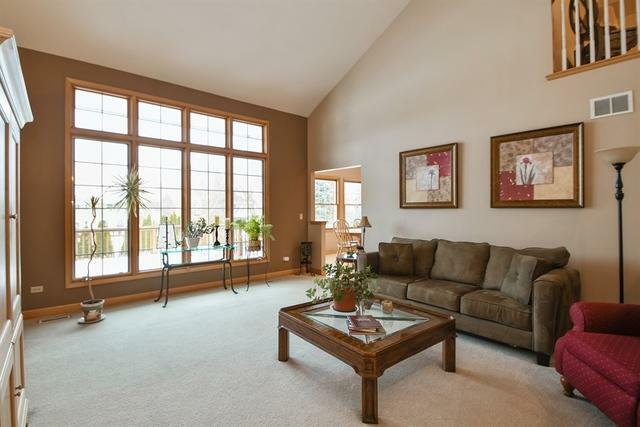 Spacious kitchen opens to breakfast area and large family room with fireplace and vaulted ceilings. 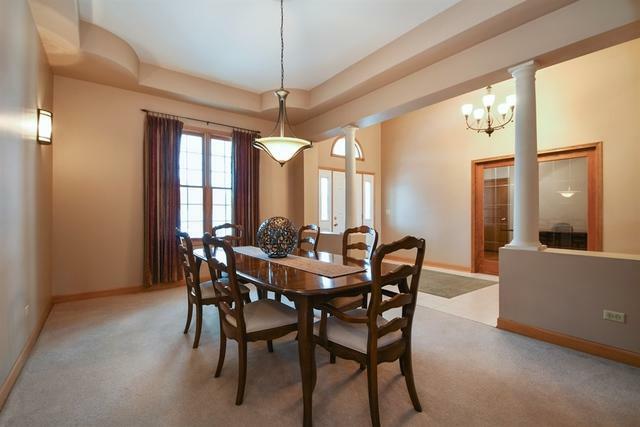 Formal dining room, gleaming hardwood floors throughout and lovely master suite. 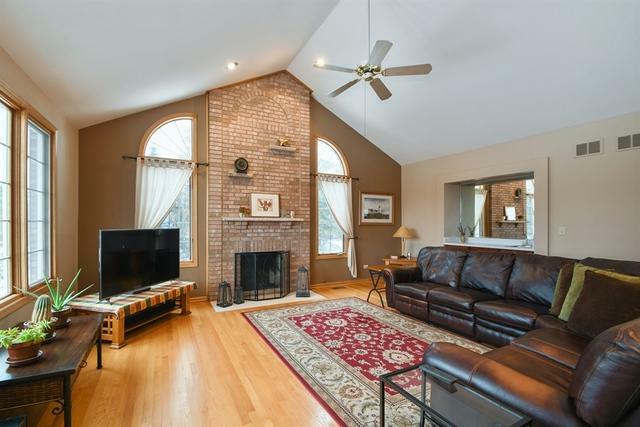 This home offers plenty of space for entertaining. Enjoy the convenience of living on one level. Four bedrooms, three bathrooms and loft. You'll love the backyard and deck. 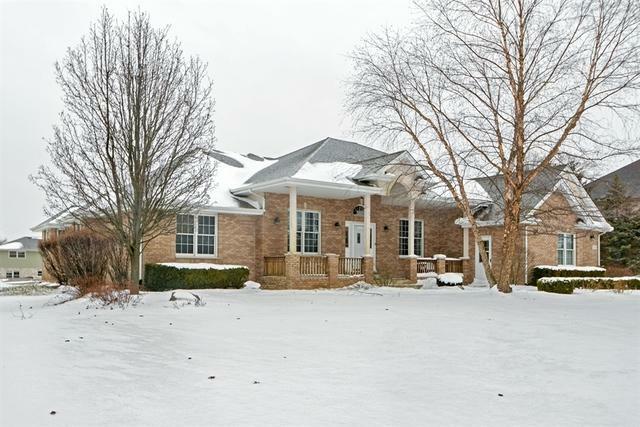 Great location on fabulous lot in an exceptional neighborhood. New tear off roof 6 months old.